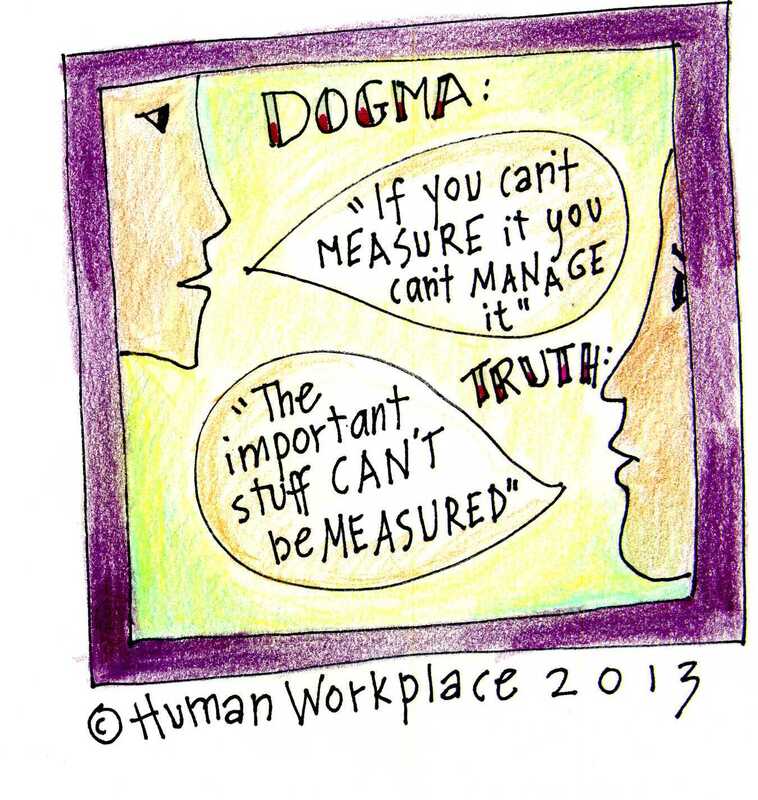 “You can’t manage what you can’t measure” is a quote often attributed to Peter Drucker that has become accepted as a truth. Think how often you have heard it cited in a meeting. Guess what? He never said it!! Finding work-life balance forces us to focus on more than how much can I get done in each day and a numerical balance point of “work” time and “life” time. I struggle with this paradox as I plan my week ahead. Meetings, projects, workout schedules, and parenting events all require my attention! And all can be counted, or checked, or crossed off and then tallied up, which feels good. Yet, I still end up feeling out of whack and not balanced if I ignore “doing nothing” with people for too long. 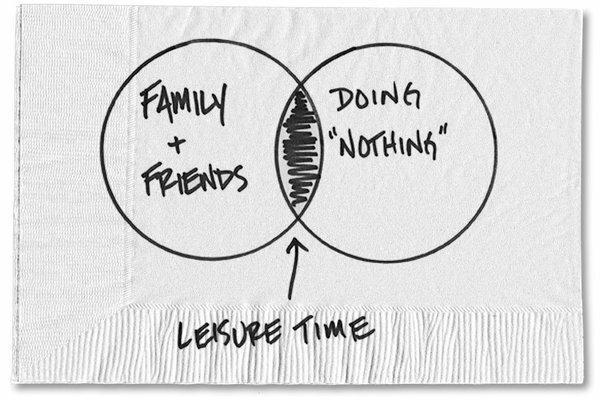 What do you do to “do nothing” with people in your busy schedule? This entry was posted in leadership challenges, self awareness and tagged leadership development, motivation, self-awareness. Bookmark the permalink.